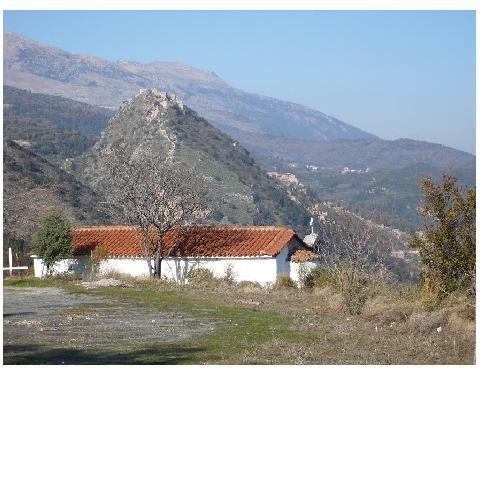 300000 Square Metre (300 stremata) plot in village of Mystras. Overlooking village square and archaelogical site. This location is ideal for a solar panel installation. As well as a lovely future home with a view unlike any else in the region.